This paper is set to review the available small scale biochar production technologies. Biochar production technologies are a few of the green technologies that seek to rid the environment of green house gases (GHG). 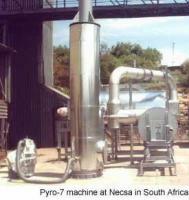 The products of this technology are biochar and biofuels (oil and syngas). Variant methods of this small scale production are known. 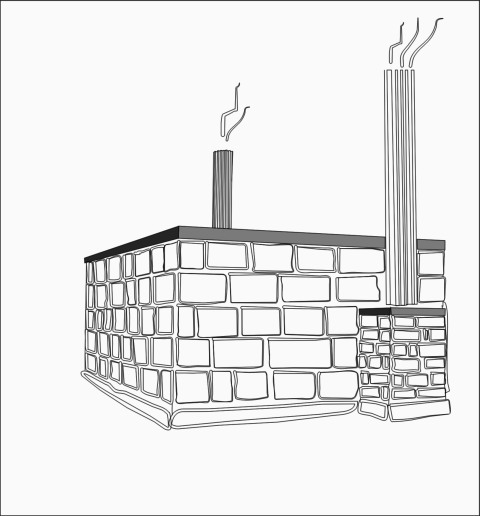 The use of single (metal) container to two barrels is common, while some units are built of ceramic materials like fired brick. However, there is no published work stating the production of biochar in Nigeria, as at the time of this compilation.